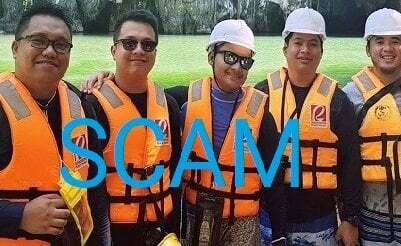 On March 7, 2019, the Securities and Exchange Commission (SEC) of the Philippines advises the public not to invest in Unity Wealth Marketing. Below is the full text of the said warning. The Commission has received numerous reports regarding the activities of an entity named Unity Wealth Marketing, which is also using the names UWealth Premium and Unitywealth 100.
under Section 28 of the SRC and penalized with a maximum fine of FIVE MILLION PESOS (Php5,000,000.00) or a maximum penalty of TWENTY ONE (21) years imprisonment or BOTH pursuant to Section 73 of the SRC. In view thereof, the public is hereby advised to exercise self-restraint from investing their hard earned money into such high-yield, high-risk investment scheme and to take the necessary precaution in dealing with individuals representing the above-named entity. Should you have any information regarding the operation of the subject entity, you may contact our Enforcement and Investor Protection Department (EIPD) at telephone numbers (02) 818-6337 or (02) 818-5476 or visit EIPD at North Wing Hall, Ground Floor, Secretariat Bldg., PICC Complex, Pasay City. … [Read More...] about Unlishop Review 2019: Legit or a Shop that Sells Nothing? 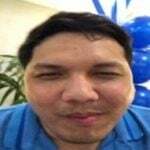 … [Read More...] about Fast Track Worldwide Review 2019: For The Win or For The Scam? … [Read More...] about Ideal Prime Ventures International Review: Legit or Scam? 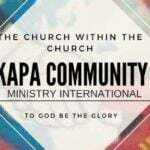 … [Read More...] about KAPA Community Ministry International Review: A Church or a Scam?